Saturday | February 28, 2015 | 8:00 p.m. 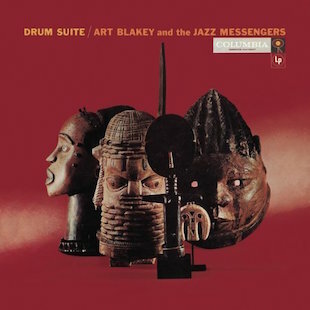 These recordings feature Blakey working in collaboration with Philadelphians, pianist, Ray Bryant and master drummer, Philly Joe Jones. 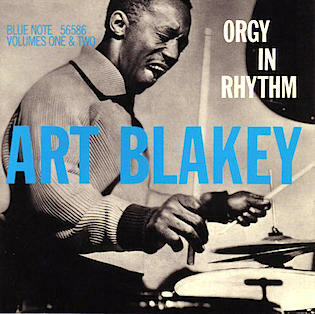 The albums also showcase virtuoso performances by Art Taylor, Ray Barretto, Sabu Martinez, Donald Byrd and many others. 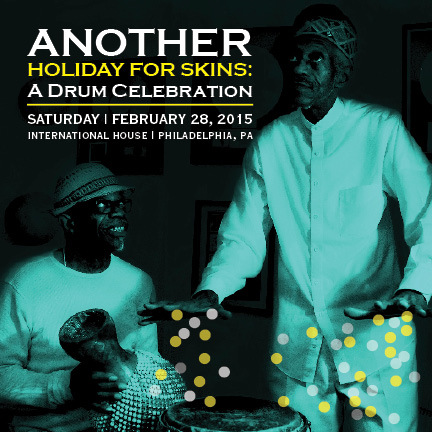 The Another Holiday For Skins concert will bring together some of Philadelphia’s finest percussionists; young and older to pay homage to these important recordings and to illuminate where the music has developed since then. 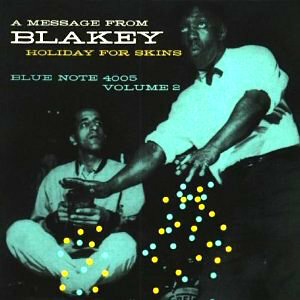 Produced by Philadelphia Jazz Project with Jesse Bermudez, Robert Kenyatta & Doc Gibbs. 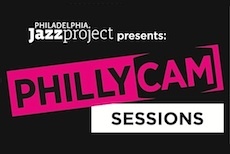 The Philadelphia Jazz Project is a sponsored project of the Painted Bride Art Center, with funding provided by The Wyncote Foundation.